As we enter into our third term at Kathy’s Kindergarten, headteacher, Basil Amatre, feeds back on parents’ and teachers’ views on the children’s experiences so far. We are so proud of what we have achieved at Kathy’s Kindergarten in such a short time. So far we have welcomed 26 children from the local Mayuge community to begin their education and we are grateful to their parents for trusting us with this most important job. In just two terms, we have established a truly unique environment in which the children can play, learn and develop. Each child is supported and valued; we respect differences, encourage and enable each child to reach their full potential in a welcoming, happy environment. We hope that through your donations we will be able offer the gift of education to 20 vulnerable and disadvantaged children. Thank you for your support. 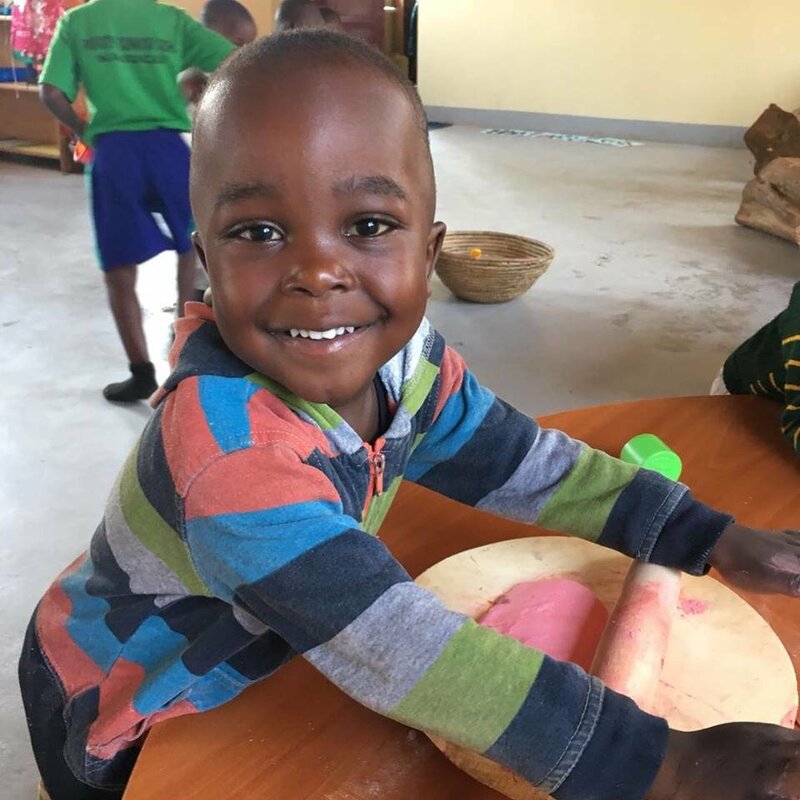 A regular donation of £25 will cover the costs of one deserving child attendance at Kathy’s Kindergarten. Please donate today.